HEINKEL Drying and Separation Group demonstrated its worldwide presence from August until October already showcasing at four international events in Europa and Asia in 2017. 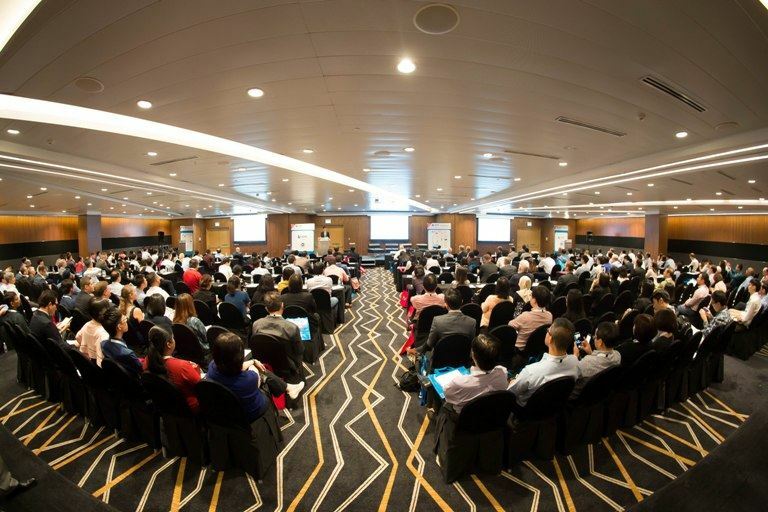 Under the motto „Innovating for next generation pharma manufacturing“ HEINKEL Group presented at ISPE Singapore Conference and Exhibition 2017 end of August. 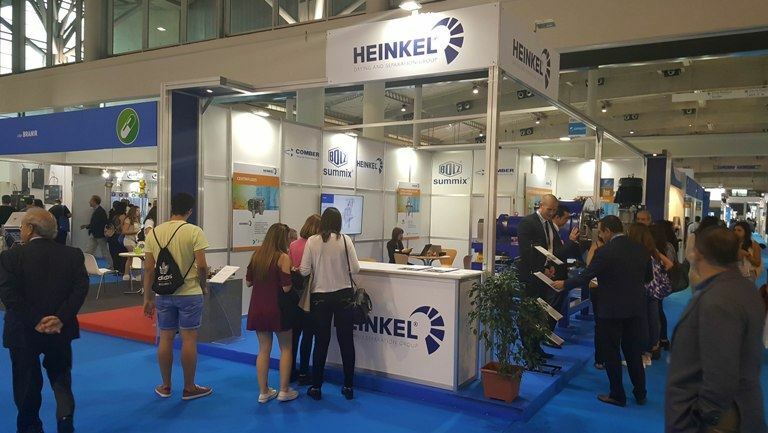 During the conference and accompanying exhibition numerous visitors were interested in the HEINKEL Group´s innovative solutions in the pharmaceutical industry. At CTEF (Chemical Technology & Equipment Fair) in Shanghai however the main focus was on the chemical industry. The event which has taken place end of August already for the 9th time established itself as the most important exhibition for the chemical industry in China. 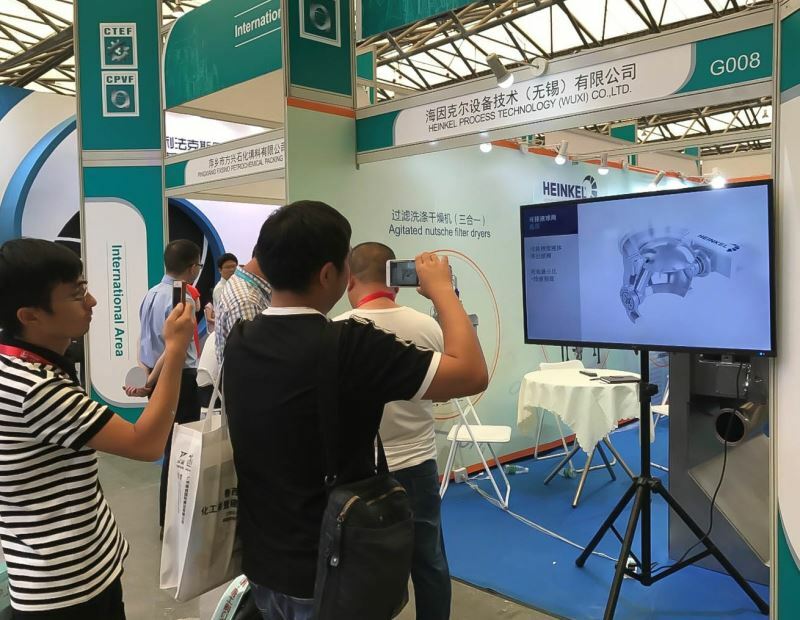 During this 3-day event the HEINKEL Group experienced strong interest in machinery and technologies for the chemical and fine chemical industries. Besides the exhibits displayed also the vivid 3 D product animations raised a lot of interest. 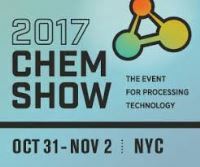 POWTECH 2017 in Nuremberg, Europe's most important show for processing, analysis and handling of powder and bulk solids, has taken place end of September. During the 3-day exhibition the group displayed among others the smallest inverting filter centrifuge in the HF series as well as the BS-miniDRY from BOLZ, a fully equipped laboratory dryer. 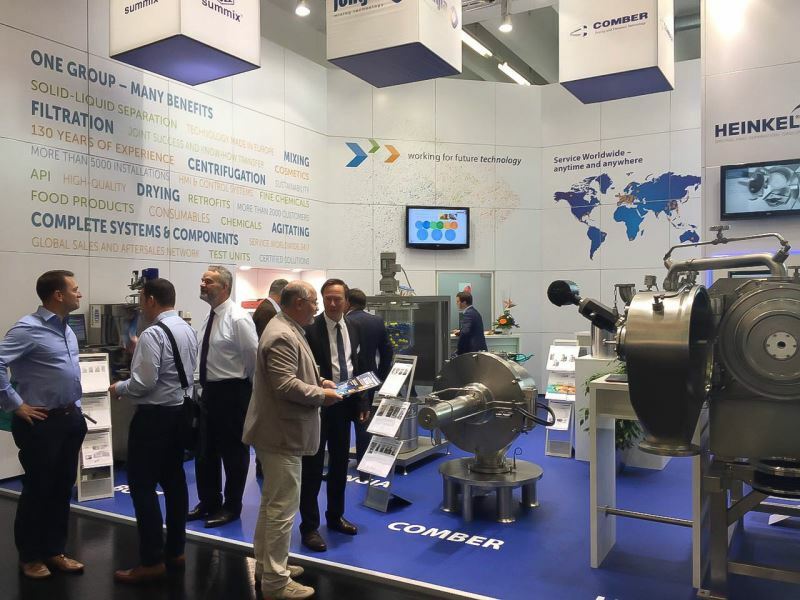 Additional highlights at the booth were the Pressofiltro discharge valve from COMBER as well as the central shaft mixer which JONGIA has developed in cooperation with BOLZ-SUMMIX within the HEINKEL Drying and Separation Group. The central shaft mixer is suitable for products which are easily mixed. At EXPOQUIMIA in Barcelona the group presented selected products, system components and services for filtration, centrifugation, mixing and drying from 2 to 6 October 2017. The expert trade visitors of the international chemical industry were interested in filter dryers, conical screw dryers, laboratory machines as well as the horizontal peeler centrifuge as chemical version, designed for continuous operation with large product throughput. The different events around the globe provided once more an excellent platform for interaction within the process industries and an insight in new developments and innovative technologies. ChemShow in New York from 31 October until 1 November is still on the agenda of this year; for 2018 it will be ACHEMA in Frankfurt where HEINKEL Drying and Separation Group will present in hall 5, booth B8.